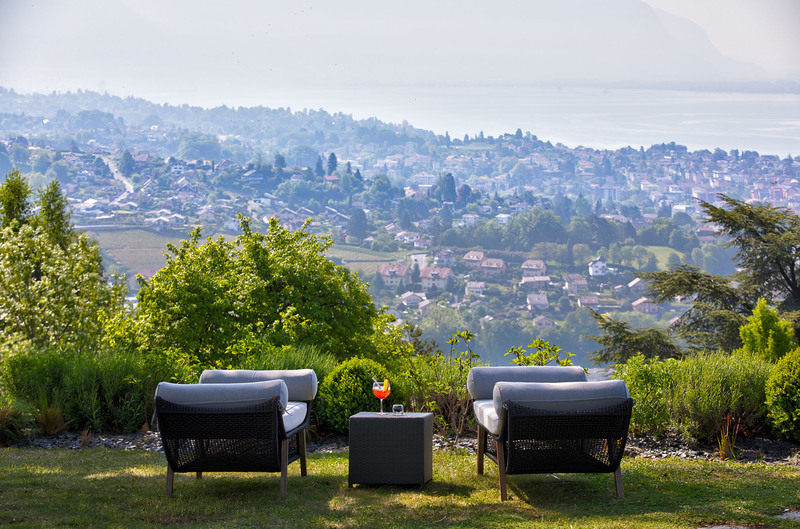 Nestled in a haven of greenery in Jongny, Hôtel du Léman offers panoramic views over Lake Geneva and the Alps. 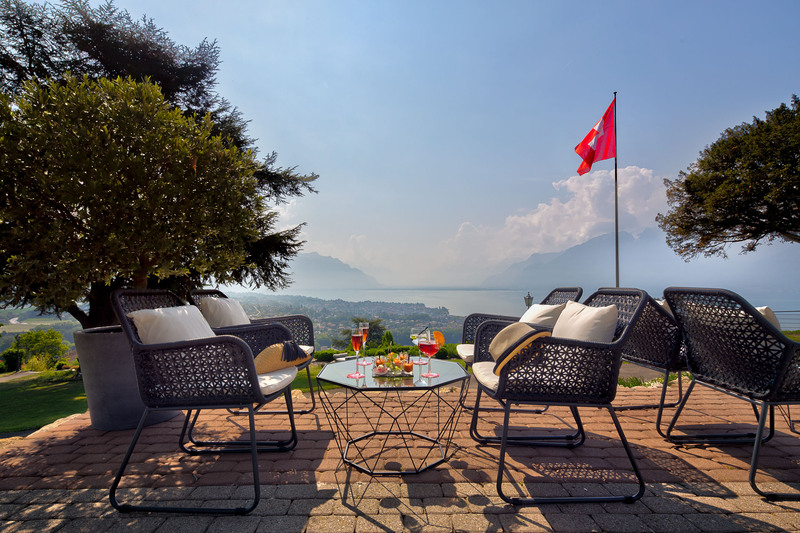 Its proximity to Vevey town centre, combined with the magical setting of its grounds, just a stone’s throw from the Lavaux vineyard, makes it an ideal location for both private holidays and conferences, seminars and events. Our restaurant, L’Epicurienne, offers creative cuisine with the emphasis on local, seasonal produce. 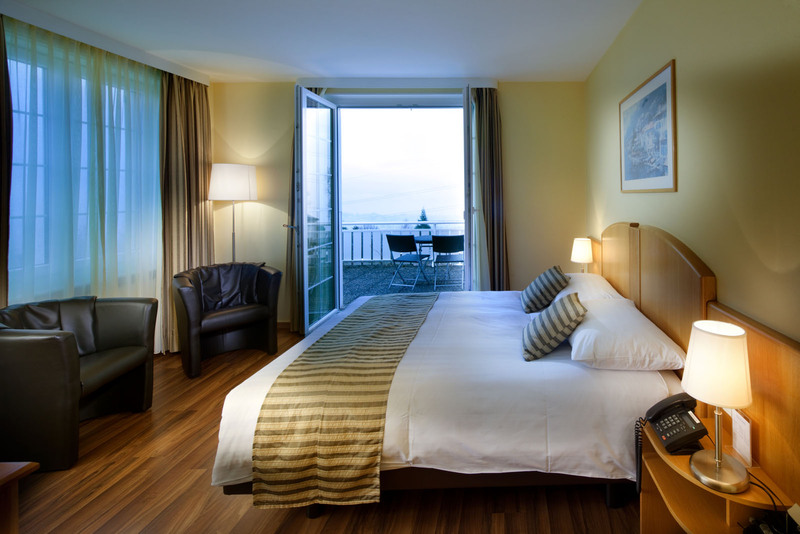 Take in a unique view of the Alps and Lake Geneva from your bright, cosy room. Green spaces, communal areas, inspiring surroundings. 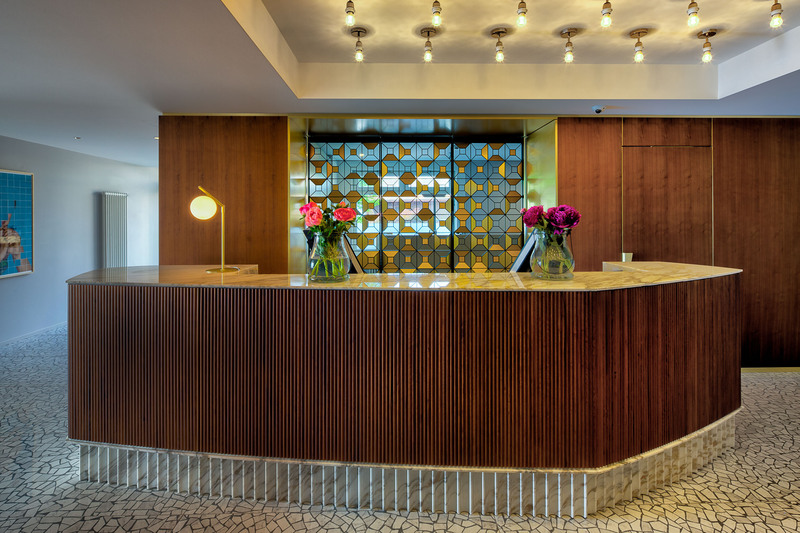 We do all we can to make your stay as pleasant as possible. 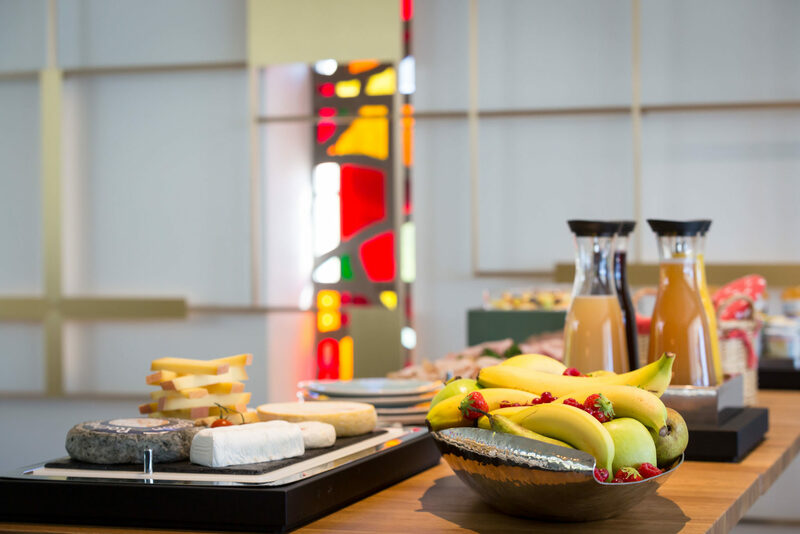 During your stay, you can enjoy a number of activities laid on by the hotel, or set out to explore the Vaud Riviera. Hôtel du Léman stands in breathtaking scenery between lake and mountain on the edge of the extraordinary Lavaux winegrowing region, a UNESCO world heritage site. Vevey and Montreux, key towns on the famous Vaud Riviera, nestle below. For shopping, culture, festivals or simply taking it easy and recharging your batteries, you will be won over by the region’s incredible tourist attractions!